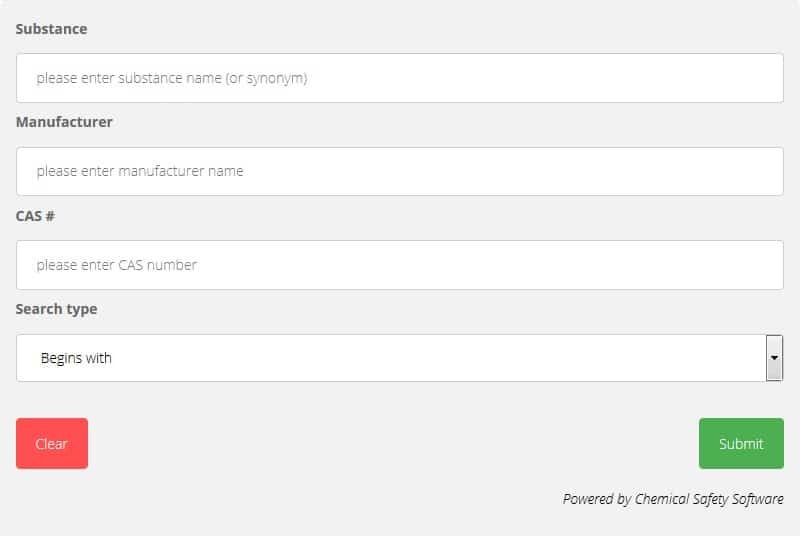 The Chemical Safety SDS and GHS database is a free service offered to academic institutions to provide hazardous materials safety information to students, educators, lab personnel and administrative personnel on and off campus. Inserting a direct link to our SDS search page is the easiest solution and requires minimal effort from the webmaster. The link will open in a new tab so the visitor can keep both of the websites in his browser. 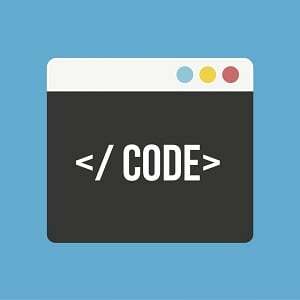 You can the add the search functionality in your web page by adding the following code. In the above code snippet you can set the width and height to match your website design. This solution is easier to implement but is not so customizable as the previous one.